Sol, the heat engine that powers life, has been an obsession of man since the beginning of time as seen by an exhibit in London titled, Living with our star. As winter approaches here in the UK, the dark and dreary days are a reminder of how important the Sun is to our daily lives. 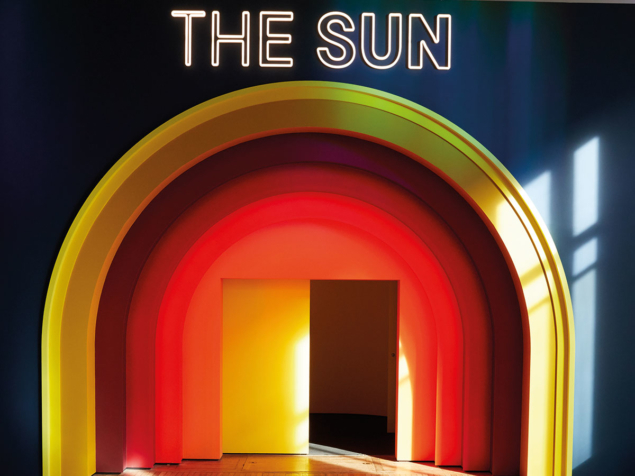 Fortunately, there is a bright spot at the Science Museum in London, which has just launched an exhibition called The Sun: Living With Our Star. 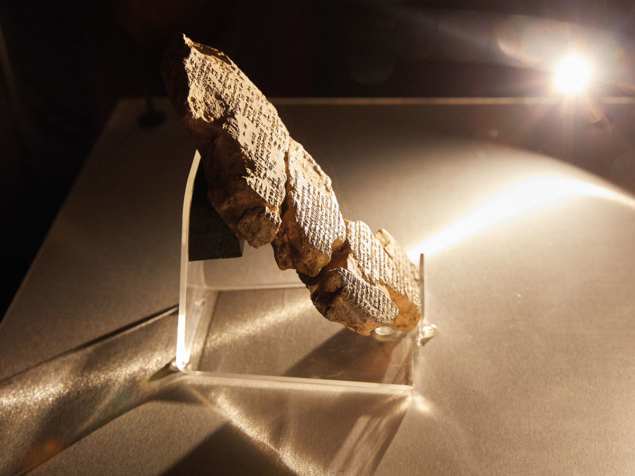 The exhibition runs until 6 May 2019 and is a treasure trove of objects that document humanity’s fascination with the Sun through the ages. The oldest object I spotted in the exhibition was a Babylonian cuneiform from about 750 BC that refers to sunspots – possibly observed by looking at the Sun through fog or clouds. Sunspots were not a good omen to Babylonian astronomers, who interpreted them as a sign of famine. What is clear from the exhibition is that people have obsessed over sunspots for millennia.